In layman’s term, “Dogs is man’s best friend”. There are a lot of things you might not know about your pals. Whether your dog is young and old, the following fun facts will give you new reasons to love them more. Puppies love playing games such as hide and seek. You will hide and call your pup’s name so they will try to find you. Dogs are able to learn 1000 words. Puppies grow half of their weight in first four months. Greyhound is the fastest breed; they can run up to 44 miles per hour. Accordingly, smaller breeds live longer than the larger breeds. Mastiff weighs about 200 pounds; they are the heaviest breed. 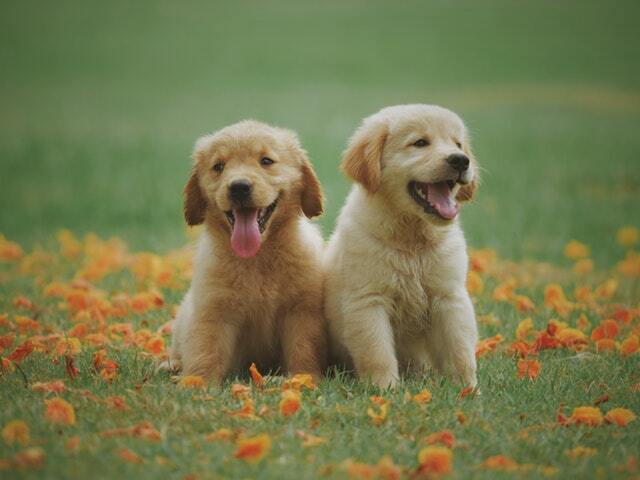 The best age of a puppy to bring in a home is 8 to 12 weeks old. A dog has three eyelids, one to keep their eyes moist and protected. Dogs are also trained to detect cancer and other human diseases. Nowadays, dogs also play a vital role in our lives. They are not there just for fun, they are there to helps us protect our family and kids from harm. Dogs can reduce stress, anxiety, depression and ease loneliness. They also encourage their owners to do exercises by having a walk with them that will improve cardiovascular health. Dogs are special because of the relationship we created to them. They become a beloved family member and treated like babies and children. Despite the dogs’ different traits from one another, they deserve to be loved and cared for.